The GO Foundation was founded by Sydney Swans legends Michael O’Loughlin and Adam Goodes in 2009 through participation in various community programmes in Dareton, NSW. After working across the areas of health, education, and infrastructure, Michael and Adam refined their focus to education in 2012. The GO Foundation believes that education is the key to creating a brighter future for Indigenous Australians. At the GO Foundation we know from our experience and research that financial support for Indigenous students is not sufficient to achieve improved outcomes. Today the GO Foundation operates as a collaborative ecosystem, supporting our scholars and alumni with leadership training, corporate mentoring and, at the centre of the entire model, cultural mentoring. 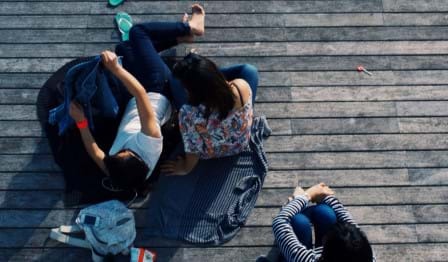 The GO Foundation scholarship is an entry point to a network of support and connections. The current focus of the GO Foundation is to deliver scholarships to Indigenous students in public schools in the 2018 academic year. These scholarships will provide funding for much needed support. The GO Foundation has recently launched its first public school scholarships in partnership with the Public Education Foundation and is on track to offer further public school scholarships for the 2018 academic year. 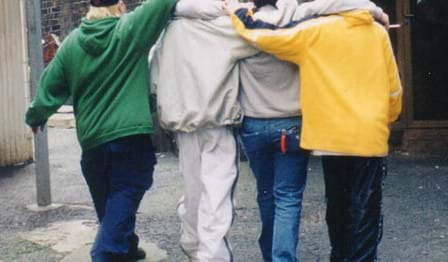 Youth Off The Streets is a non-denominational community organisation working for disadvantaged young people who may be homeless, drug dependent and/or recovering from abuse. Youth Off The Streets supports these young people as they work to turn their lives around and overcome immense personal trauma such as neglect, physical, psychological and/or emotional abuse. It is our goal that these young people will leave our care drug free, with a high school education, living skills and a full-time or part time job in hand. Since opening in 1991, Youth Off The Streets has grown from a single food van delivering meals to young homeless people on the streets of Kings Cross to a major youth specific agency offering a full continuum of care through delivery of a wide range of services. 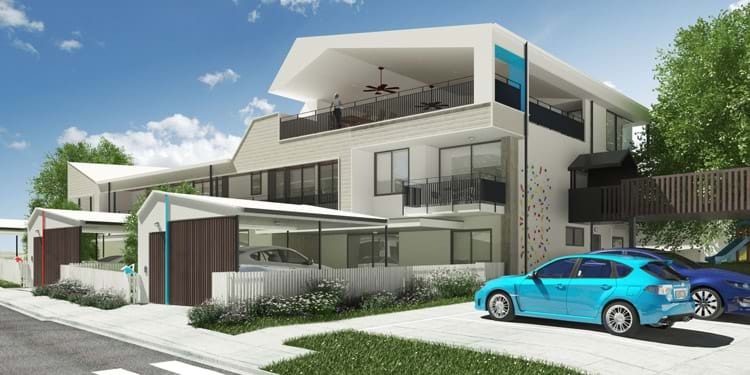 Hummingbird House will be Queensland’s only children’s hospice. 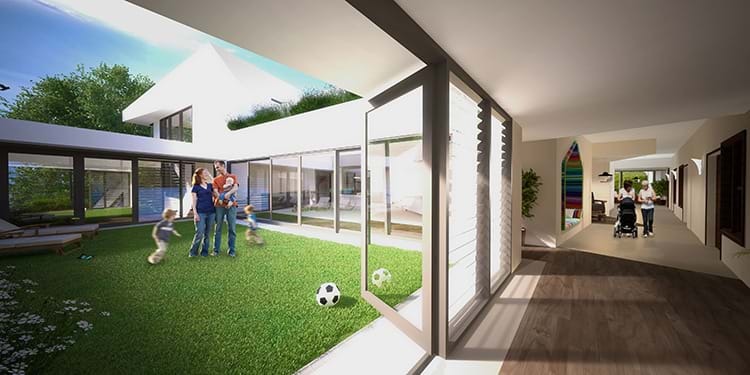 It will be a place where kids can be kids, families can reconnect, and precious memories can be created. At any given time, around 3,700 Queensland families are living with, loving, and supporting a child with a life-limiting condition. The emotional, physical and financial struggle they experience can be immense. Hummingbird House will be a medically-supported home away from home for families, offering eight guests-in-care bedrooms, five family accommodation suites and a unique ‘care at the end of life’ suite, all in a purpose-built environment. Underpinned by the notion of creating a ‘warm embrace’ for children and their families, our multidisciplinary team will provide 24/7 scheduled and emergency specialist care; specialist short break stays; pain and symptom management; care at the end of life; and psychosocial support programs for the whole family. 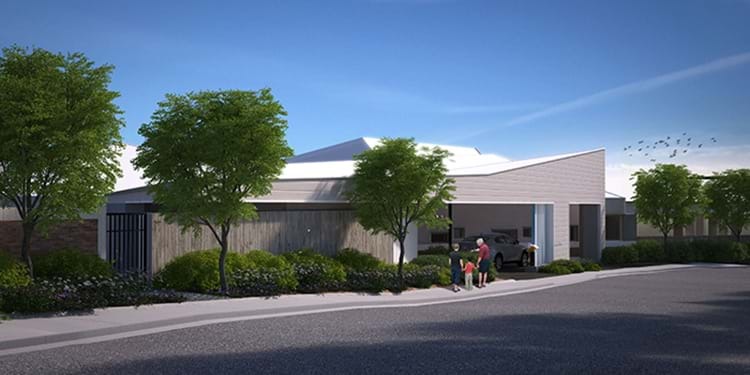 With completion expected in May 2016, Hummingbird House will be free of charge for all families who need it. Find out more at Hummingbird House Website.